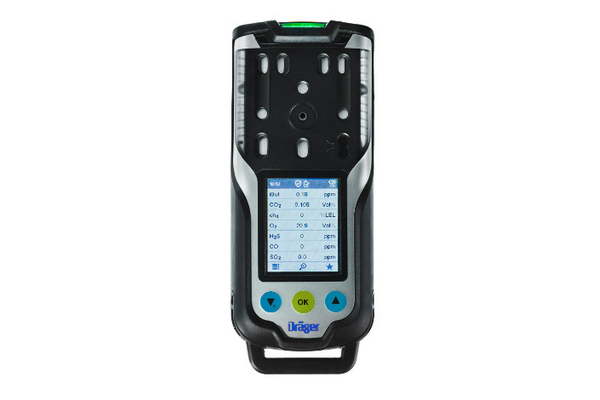 Draeger has announced the release of its X-am 8000 to the United States and Canada markets. 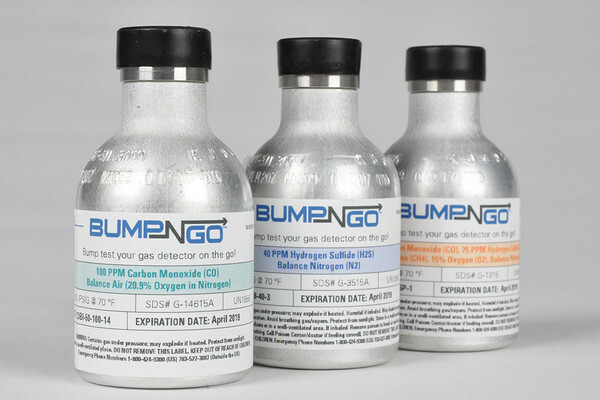 The multi-gas detector can simultaneously detect up to seven gases including flammable gases, vapour, and oxygen and is applicable to a number of industries including chemical, oil and gas, fire services, shipping, pharamaceutical and water treatment. 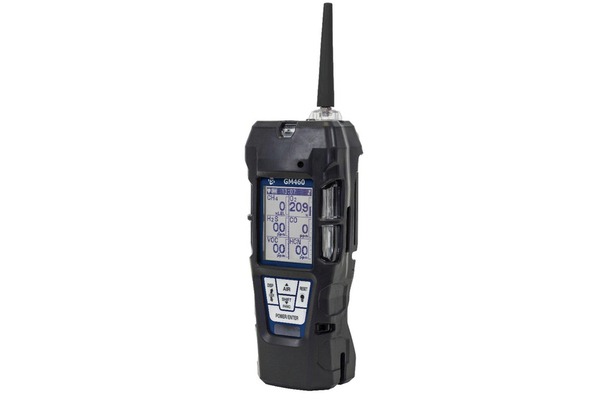 The X-am 8000 is a smaller, lighter device with an easy-to-read colour screen that can be used with just one hand. 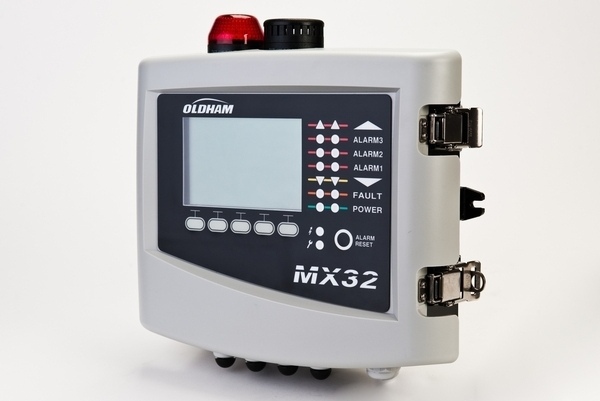 Additionally, the mobile device can easily be converted to a fully functional area-monitoring device. 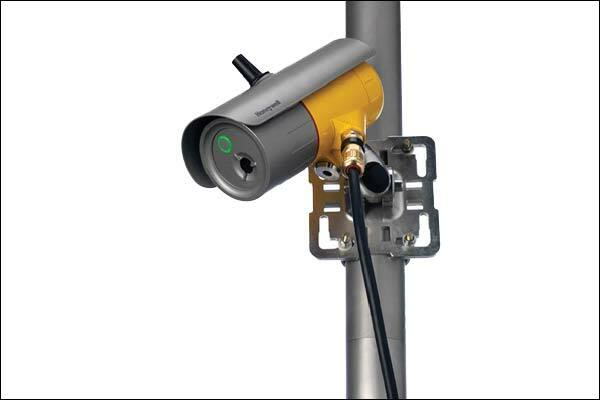 Practical functionality allows switching between pump and diffusion mode by user, saving energy and increasing the operating time of the device without requiring factory modification, Draeger says. Inductive charging makes the system more durable and less vulnerable to water, dust and dirt, which may reduce maintenance needs and increase the life span of the device. 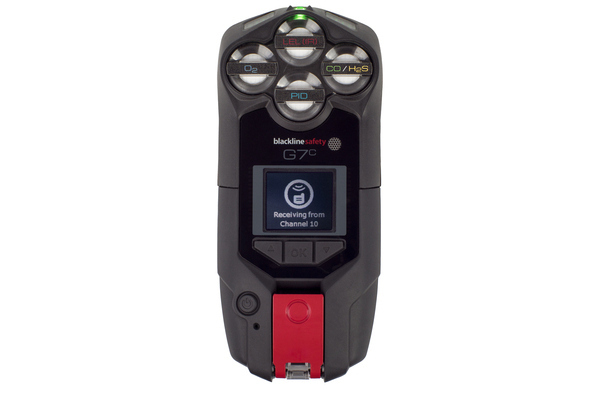 The device also boasts intuitive smart assistants for clearance measurement, leak detection and benzene-specific testing with the PID (with accessories).